Teachers have high expectations for their students’ behavior and academic performance. Students and their parents have high expectations for the faculty and staff. These shared expectations and the feeling of family are the important elements that make us unique. UHA has produced twelve (12) National Merit Scholarship Finalists. 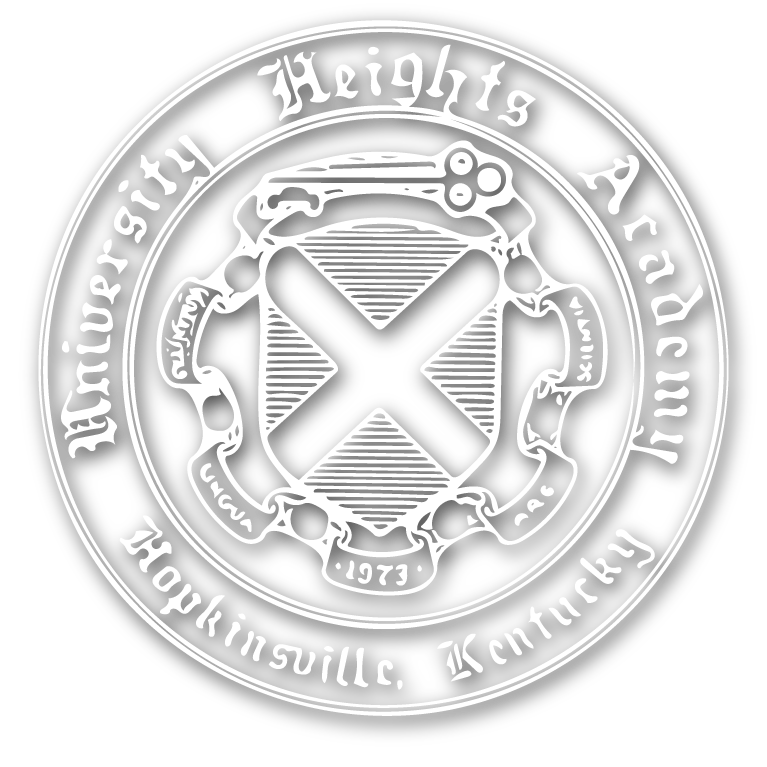 UHA has a 99% college attendance rate amongst its graduated students. UHA students are accepted to colleges all over the country. UHA students consistently score higher on the ACT than the national and state average. UHA has the highest 5 year ACT score average in Christian County. UHA has over 50% of its juniors and seniors participating in Advanced Placement courses. UHA Athletic Booster Club funds all sports costs except coaches’ salaries. 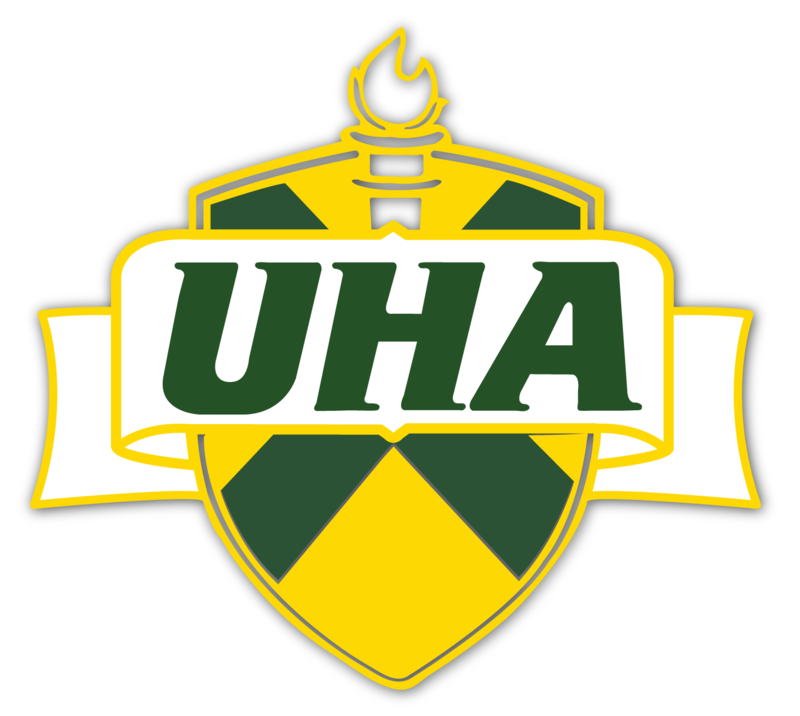 UHA participates in seventeen (17) KHSAA varsity or junior varsity sports. UHA offers over 20 extracurricular clubs or activities from which our students can choose. UHA students enjoy a safe and secure family environment. UHA 8th graders score above the State and National average on the EXPLORER test (this ‘determines’ how well they will do on the ACT).